The ceremony is over, the guest’s are fed and watered it’s now time for your evening entertainment. Below are some of the more popular options we have on offer, however we strongly suggest speaking to us with regards to your evening entertainment. We have built strong relationships with many entertainers and companies over the years and can supply much more than what is listed here. You tell us your wants/wishes and our wedding planner can liaise directly with reputable local companies to source what you desire. Our DJs frequently play in many of Liverpool’s most iconic clubs including Garlands, Empire and Mansion. 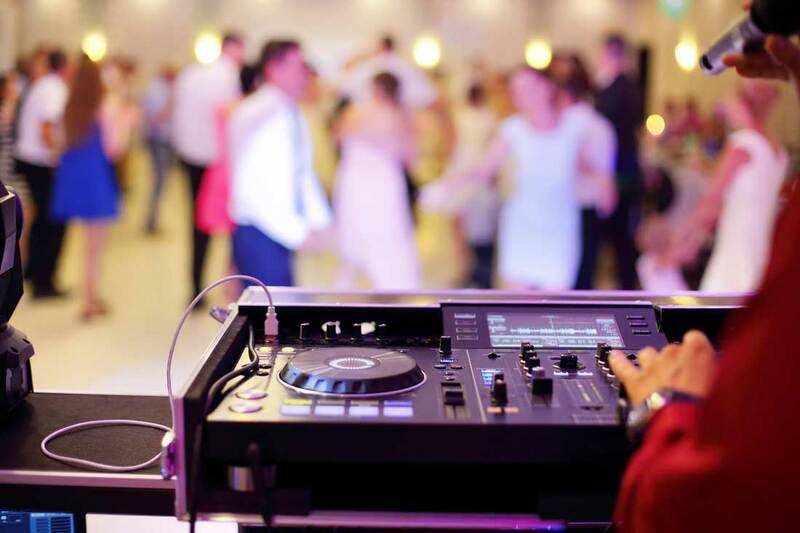 They know exactly how to play to any crowd and will have your guests dancing all night long. 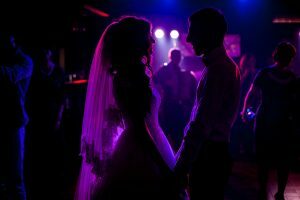 We only use top quality sound and lighting systems some of which you’d also find in the many clubs around the UK. Only the latest professional equipment is used in our booths, including Canon DSLR’s, Studio Flash Lighting, touch-screen monitors. What’s included: Unlimited visits to the booth, your professional booth operator, instant photographs – two per visit, your own message on photographs, extensive fun props and digital copy of all images. The Rodeo Bull is fully computerised and features levels of difficulty from easy through to hard so anybody from a complete novice to an experienced bull rider can be tested. Our fully trained operators can also manually control the bull with the eight-way joystick to suit the skill level of younger or less experienced riders. Liverpool magician Lee WellZy, or WellZy as he is commonly known, has established himself as one of the North West’s top and busiest, close-up magicians. Using his versatile magic and dedicated and innovative approach to his performances, whether it is at a table of spectators, engaging guests at an event or inviting his spectators up on stage to be a part of the magic, WellZy will 100% guarantee that everyone will be amazed and left wanting more. Our wedding singer Emma has had a real passion for singing all of her life. Her performing arts group and local choir was where it all began but Emma has since made singing her full-time profession. She has performances at Liverpool Pride Festival under her belt as well as recording for children’s CDs that have sold nationally. 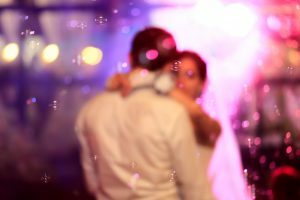 She has perfected two sets for your special day, one of which is a vintage theme in full vintage attire and the other being a more upbeat 60s & 70s set with songs from The Beatles & Tina Turner. Here’s Emma singing “You Are So Beautiful”.